Police say that at this stage, there doesn’t seem to be a link to the attempted murders in Salisbury. A MURDER INVESTIGATION has been launched into the death of a Russian businessman who was found dead in London on Monday. At 10.46pm, police were called by the London Ambulance Service to where 68-year-old Nikolay Glushkov was found dead at his home in Clarence Avenue, New Malden. The death was initially treated by police as unexplained, but following the results of a post-mortem examination released today, a murder investigation has been launched. The pathologist’s report gave the cause of death as “compression to the neck”. 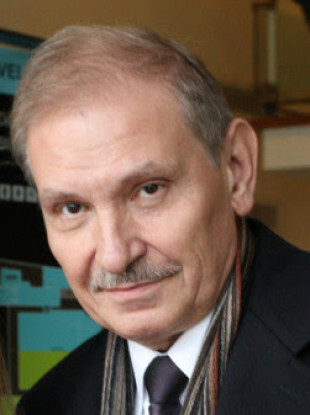 Glushkov’s family has been informed and is being supported by family liaison officers. Glushkov was a retired financial director who had lived at the London address for two years. At this stage there is nothing to suggest any link to the attempted murders in Salisbury, nor any evidence that he was poisoned. The Met Police’s Counter Terrorism Command is leading the investigation. As a precaution, the command is retaining primacy for the investigation because of the associations Glushkov is believed to have had. Detectives are retaining an open mind and are appealing for any information that will assist the investigation into Glushkov’s murder to contact them in confidence on 0800 789 321. In particular they are appealing for anyone who may have seen or heard anything suspicious at or near his home in Clarence Avenue, New Malden between Sunday 11 March and Monday 12 March to contact them. Email “Met Police treating Russian businessman's death in London as murder”. Feedback on “Met Police treating Russian businessman's death in London as murder”.